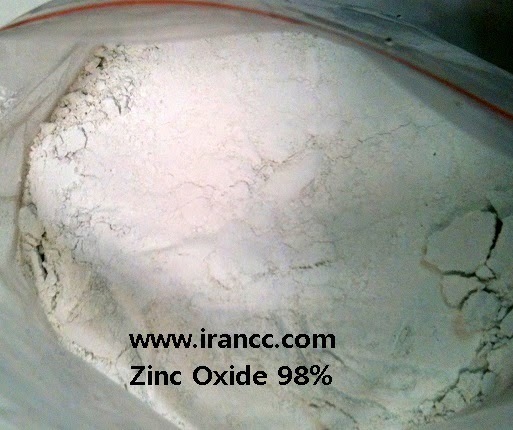 The rubber, tire, chemical, pharmaceutical, cosmetic, petroleum additives, ceramics, electronics, glass, plastics, paint and coatings, tape and adhesives, fertilizer and many other industries depend on our zinc oxide, which is why we offer a broad range of grades. We are also known for producing a consistent, high quality product. We accomplish this by continuously training our employees on our processes and procedures.